DHH Exclusive: Haji Springer On Desi Hip-Hop & "Dava"! What better way to celebrate the power of women in Hip-Hop than to represent your country at the world stage! 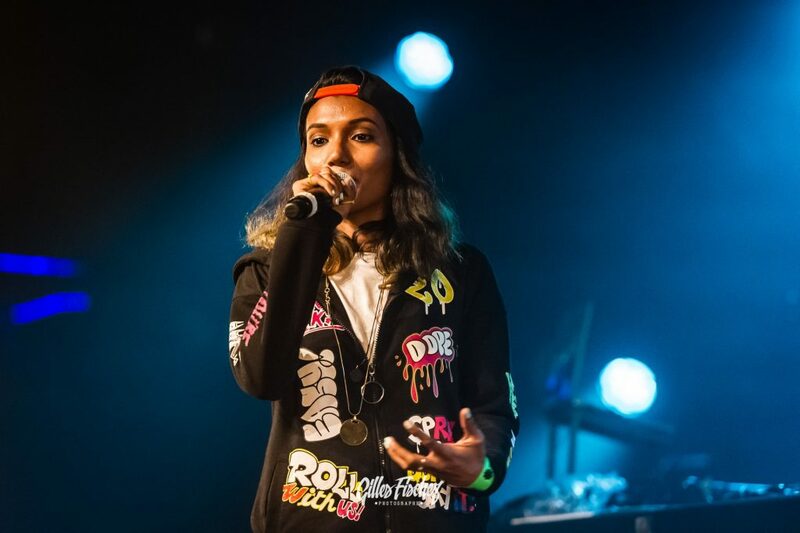 To celebrate International Women’s Week, two of the finest femcees in India – Dee MC and Manmeet Kaur were chosen to perform at the second edition of the “La Belle Hip-Hop” Festival at Belgium. The femcees give more power to a scene which is still in its growing stages and this feat is a grand one. To represent your country at an international stage is a commendable feat for the scene as a whole. It shows how far we can take the scene further to new levels. India has come out with only a few femcees since its inception and only a handful of them stay currently active in the scene. Both Dee MC and Manmeet Kaur hope to empower women who want to pursue Hip-Hop as a music culture. 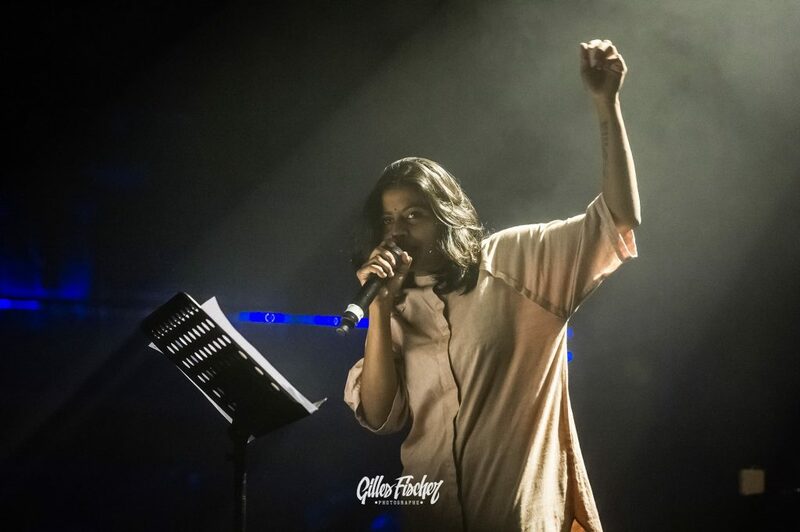 It is movements like these that show us the true strength of women in Hip-Hop and it is also inspiring to see them grow as veteran artistes in the Desi Hip-Hop scenario. Check out some of the work of both the femcees below and don’t forget to share it with your squad! More power to the women in Hip-Hop worldwide!